If your idea of a good time outdoors involves a track, high-tuned cars and plenty of speed, you’re in luck: the Lake Region is near two top speedways. For more than 50 years, “SoBo” (as its fans call it) has hosted NASCAR short-track races. 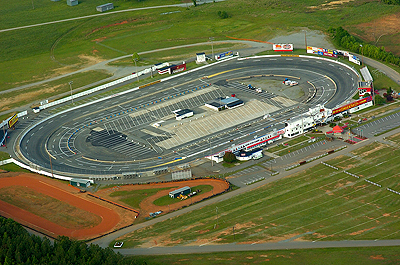 The track is currently a member of the NASCAR Whelen All-American Series and NASCAR Whelen Southern Modified Tour. Races are held on Saturday evenings from March to mid-September. Farther west lies one of the nation’s top racing destinations. 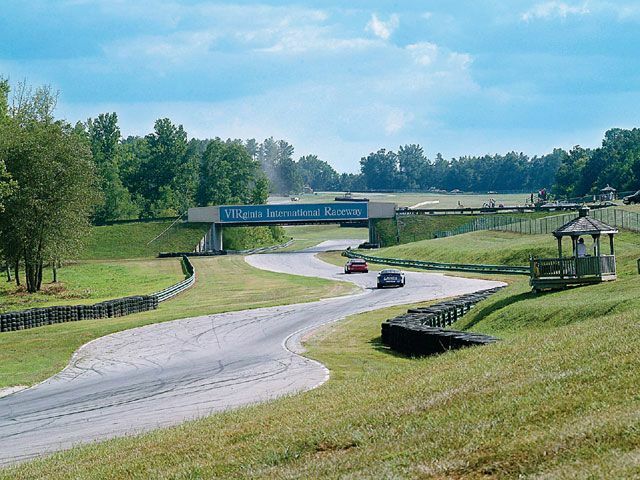 Named one of the top six tracks in the nation by Car & Driver, the VIRginia International Raceway draws tens of thousands of racing enthusiasts each year. VIR hosts races, of course, but it also offers a VIP Driving Experience that allows you to drive one of VIR’s Ariel Atom racecars. To make sure the whole family enjoys the visit, VIR’s amenities include go-karting, dining options and a spa.